“Whoever put you down during your life lied to you. 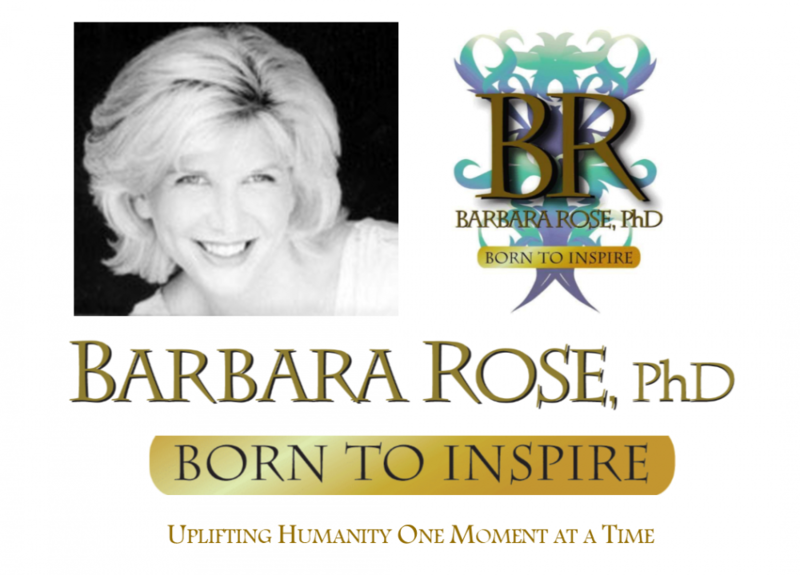 © Copyright 2003, 2011 By Barbara Rose, PhD All Rights Reserved. Excerpt re-printed with permission from the book Individual Power: Reclaiming Your Core, Your Truth and Your Life Published by The Rose Group (April 17, 2003) ISBN-13: 978-0-9741457-0-9.